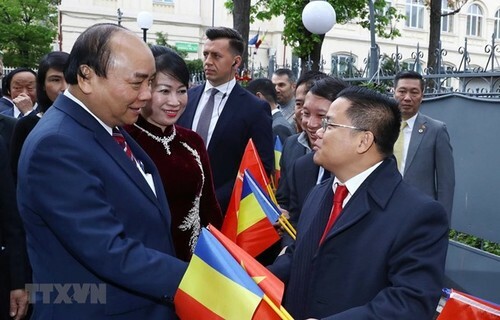 (VOVWORLD) - Prime Minister Nguyen Xuan Phuc expressed his wish for stronger partnership between localities of Vietnam and Romania during his visit to Prahova, a county with dynamic economic development in Romania, on Sunday (local time). Governor Ioana Madalina Lupea affirmed that Prahova wanted to expand its cooperation with Vietnamese localities. 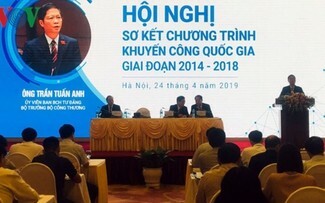 The same day, Prime Minister Nguyen Xuan Phuc had a meeting with representatives from the Vietnamese community in Romania and the staff of the Vietnamese Embassy in Bucharest. 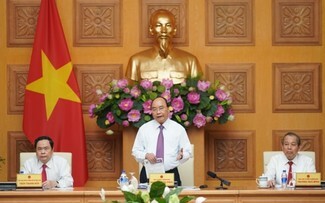 PM Phuc affirmed that overseas Vietnamese, including those in Romania, are an integral part and an important resource of Vietnam. He called on the community to continue support their homeland in national construction and defence.